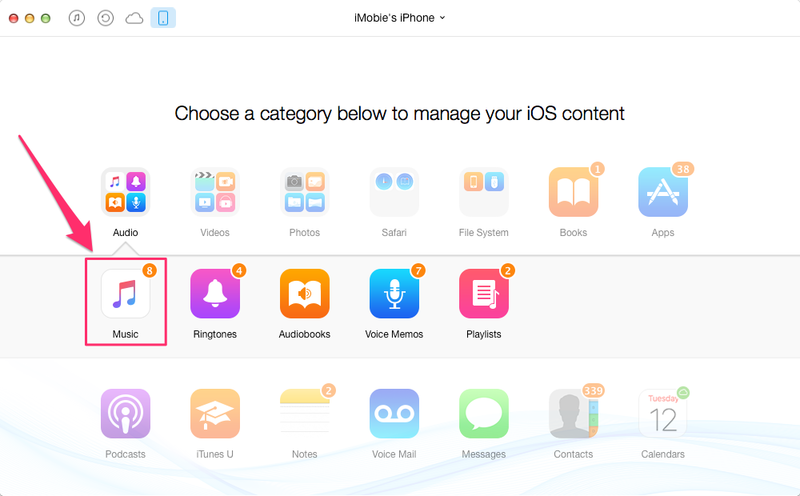 Before upgrading to iOS 9, you are suggested to backup your iPhone/iPad. Then how to backup? Just read this post to know the process. Download AnyTrans to manage your iPhone/iPad by deleting or transferring messages, photos, songs, movies and other 10+ types of files. As you know, Apple has now released iOS 9 beta to its certificated developer and public tester. And soon in this fall, the final version of iOS 9 will come to this world with its hidden features. Whether you're looking to try the new Multitasking feature on iPad or just want to test smarter Siri on iPhone 6, there are a few things you should know before upgrading to iOS 9. And the most important thing among them is to backup your iPhone/iPad, no matter for preventing data loss or just for downgrade to the previous iOS version in the future. There are so many methods you can use to backup your iPhone/iPad. And in this post, we provide three of them for you to backup your iOS data to computer, to iCloud and even to another iOS device. Now, let's start to discover. Apple iTunes is more stable than iCloud in backing up your device. So if you have decided to update to iOS 9, you are suggested to use this method to backup your iPhone/iPad to computer before upgrade. Before you try the steps below, you'd better update iTunes to the latest version. Step 1. Connect your iPhone or iPad to computer by using USB cable or WIFI. Step 2. 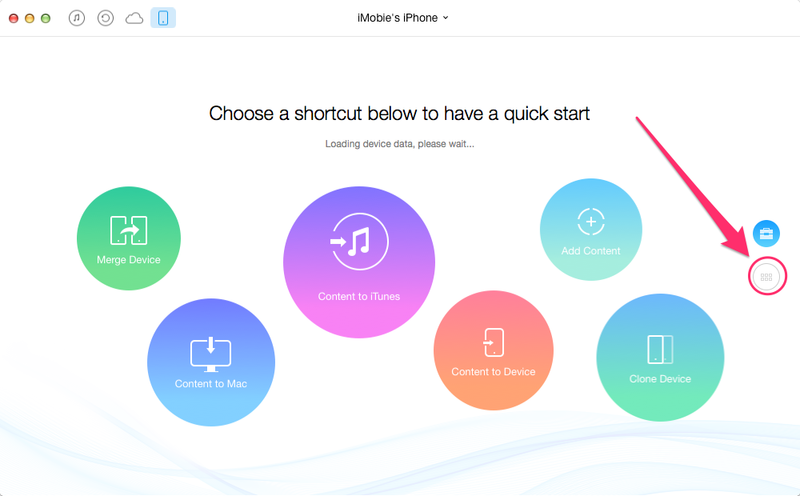 Open your iTunes and go to your device by clicking the device icon. Step 3. 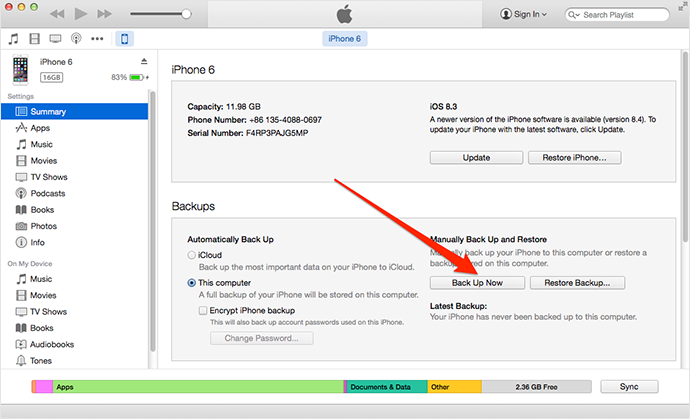 Select "Summary", find "Manually Back Up and Restore", and click "Back Up Now". If you didn't install iTunes app on your computer or don't have a computer available, then you can choose this method to backup your iPhone/iPad before updating to iOS 9. 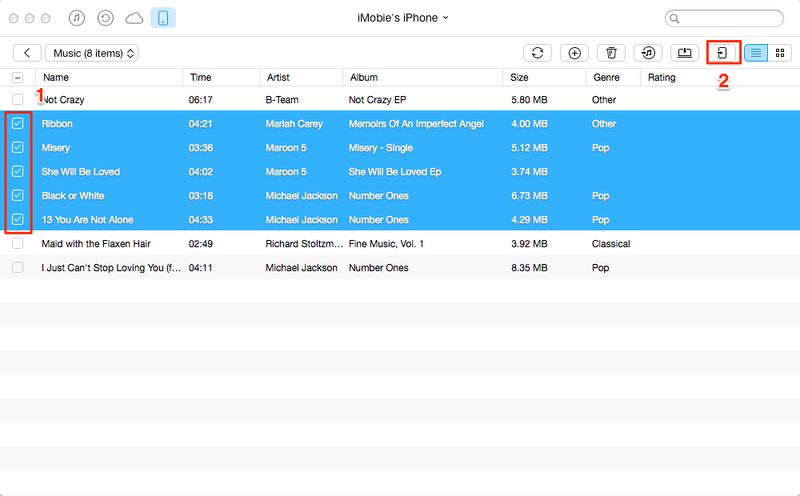 It's an easy way to backup your purchased music, TV shows, books, camera roll and other iOS data/setting to iCloud directly. But before starting, you should connect device to stable Internet WIFI and keep your iPhone/iPad being connected to power source. Step 1. Tap Setting > iCloud > Backup. Step 2. 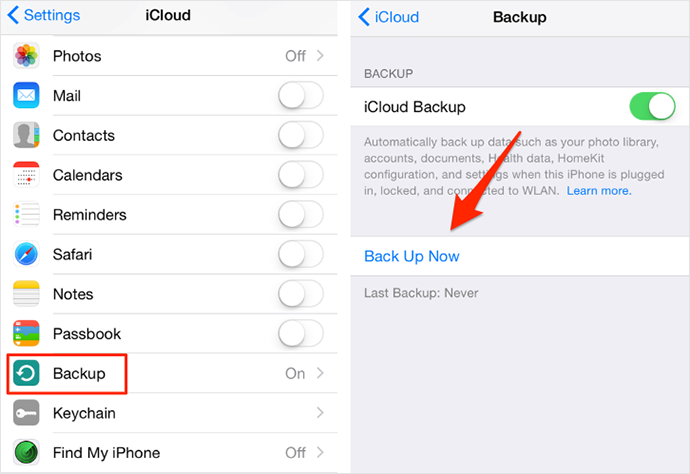 Turn on iCloud Backup. Step 3. Tap "Back Up Now". Note: The process may take you several minutes or a few hours, depending on the size of iPhone/iPad data you are going to backup. And all will be stopped if there is no enough iCloud space for backup – you have only 5GB free storage of iCloud. AnyTrans is an All-in-One iOS content manager to share content across any Apple iOS device and computer. So if you want to transfer specific data from iPhone/iPad to computer or to another iOS device for backup, this tool would be the best choice. Step 1. Download and install AnyTrans to computer. Launch AnyTrans and plug in your iOS devices. Go to category managing page by clicking . Step 2. Click the category you want to transfer (here we take Music for example). Step 3. Select the items you want to backup, and click To Device button at the top-right corner to transfer them to the target device. Note: AnyTrans is also useful for you to transfer data from iPhone/iPad to computer in 1 click, and to clone or merge content from one iOS device to another. The three methods we showed above have advantages and disadvantages. So just choose the one you like to backup your iOS device. And welcome any suggestion and comment on this topic.